creators of the Power Ukulele™! 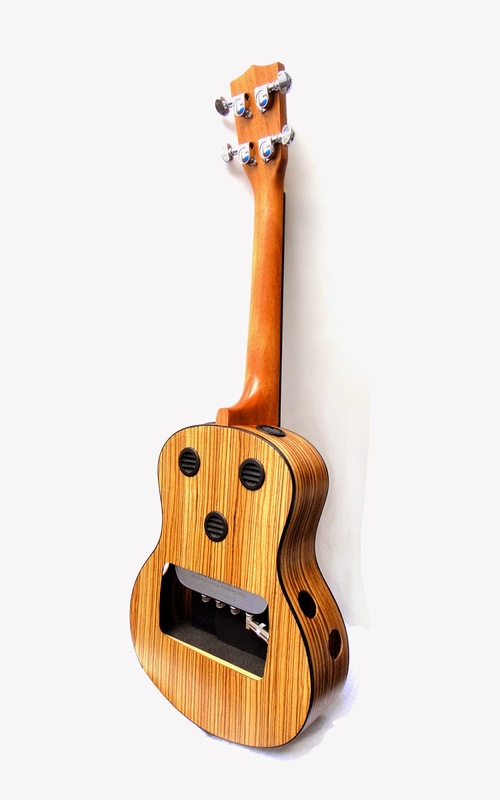 Based on the Big Island of Hawaii, we are the inventors of the world's first ukulele with a speaker and amplifier built inside of it. 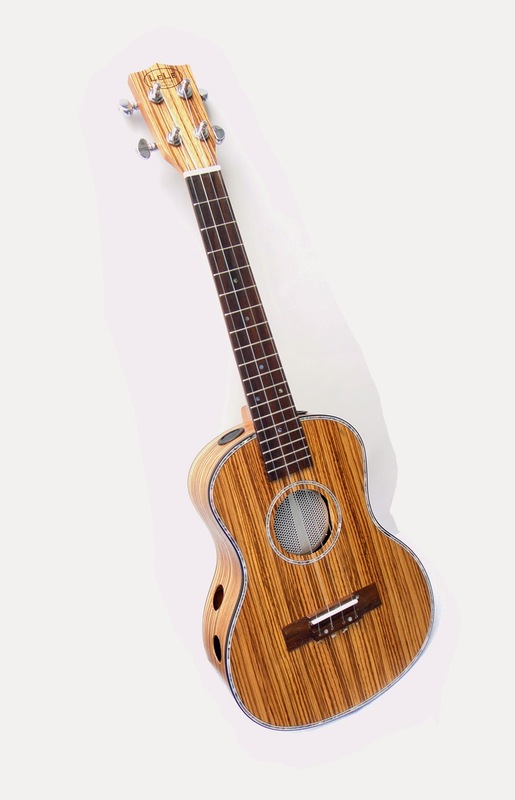 At full volume it is much louder than a normal ukulele, and the sound is beautiful, with fantastic tone and great presence. 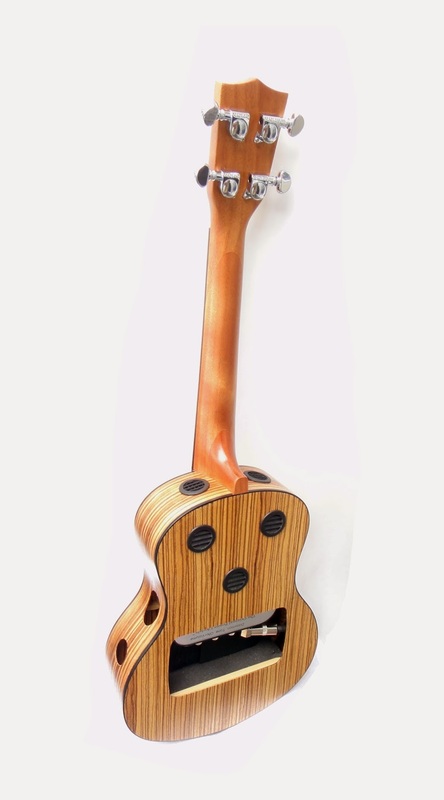 More than just an ukulele with a built-in amplifier, the Power Ukulele has been designed to take advantage of the extra power of the internal amp by interacting with the natural acoustics of the ukulele. The result is better sound, responsiveness, sustain and playability than a traditional instrument, or an ukulele plugged into an external amp. It is also possible by adjusting the controls on the amp to play with blues sounds or rock'n'roll. 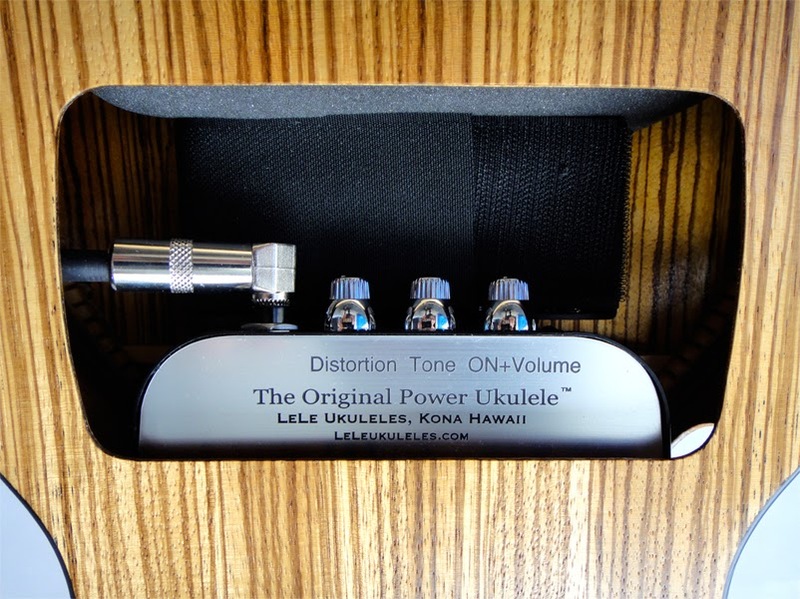 The Power Ukulele runs off of internal batteries, and can be used with headphones or plugged into an external amp. 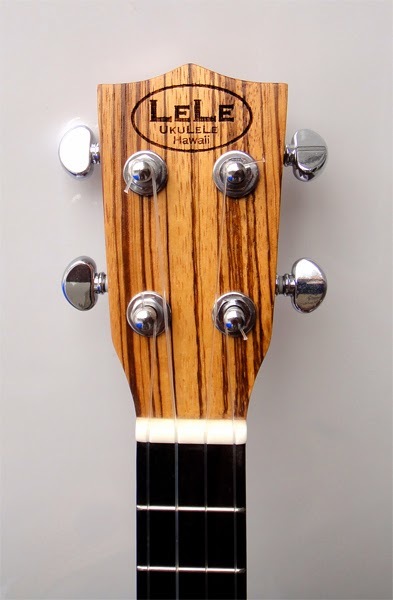 Click here for a video of the Power Uke being played by an amazing player in Kona. Thank you to Al Abreu for the beautiful playing!